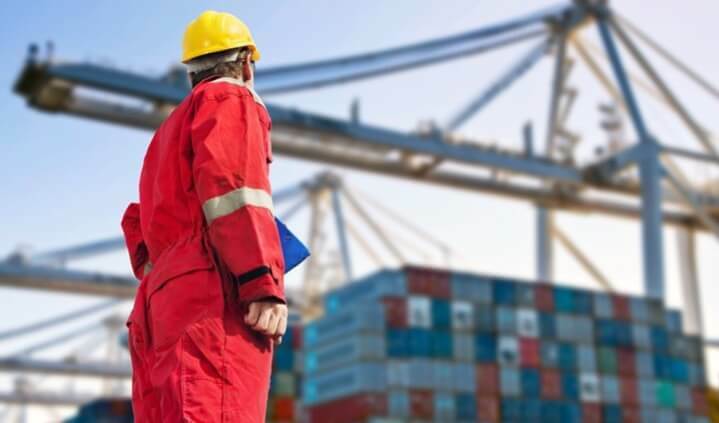 Is your company thinking of exporting to international markets? Maybe you already export to the U.S. or the world. 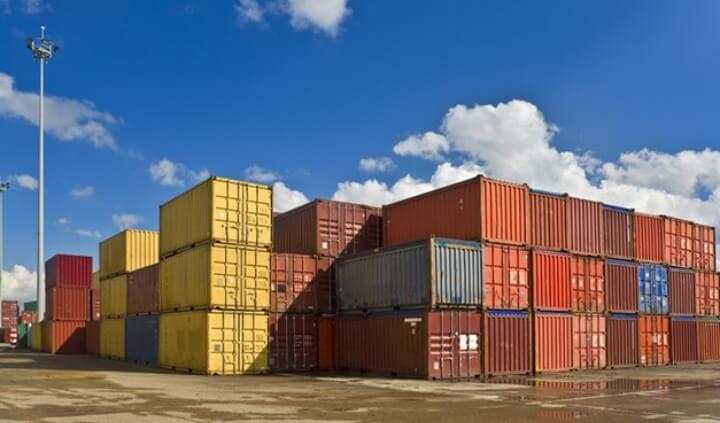 Here are some reasons why the timing is just right to ramp up your exports. Steam Ship or Diesel Ship? 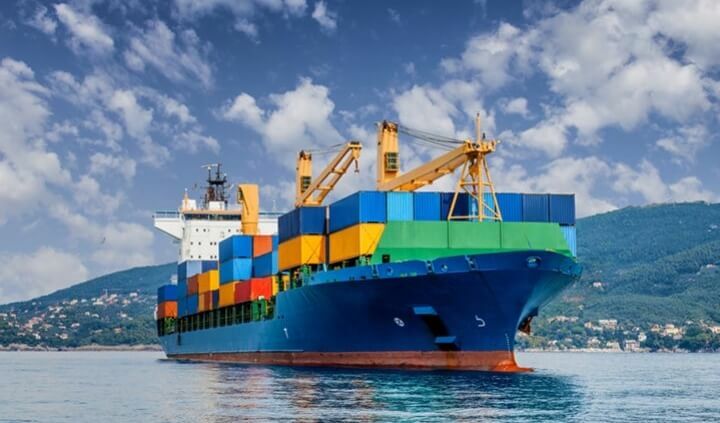 Have you wondered why we still are using use the term “steamship” in the freight forwarding world today? Do your containers move across the oceans of todays world on steam-powered ships? 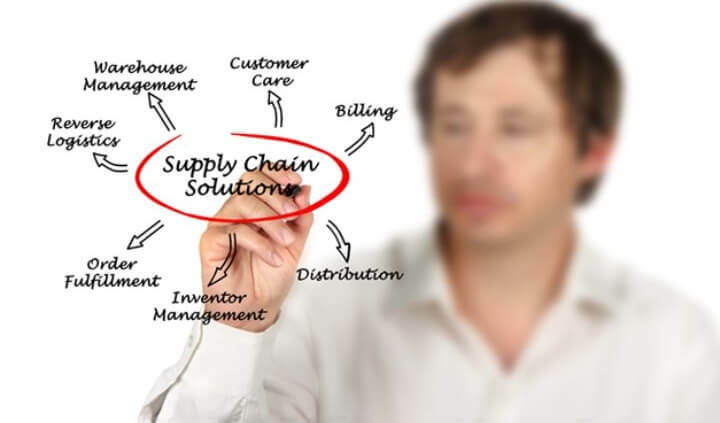 When choosing a supply chain management services, it is very essential to consider the vendor’s approach towards people and processes. Every transport mode has advantages and disadvantages. Road transport is unbeatable in the last mile due to the flexibility and availability. Key performance indicators allow a business to assign measurable values to key functions in the business. 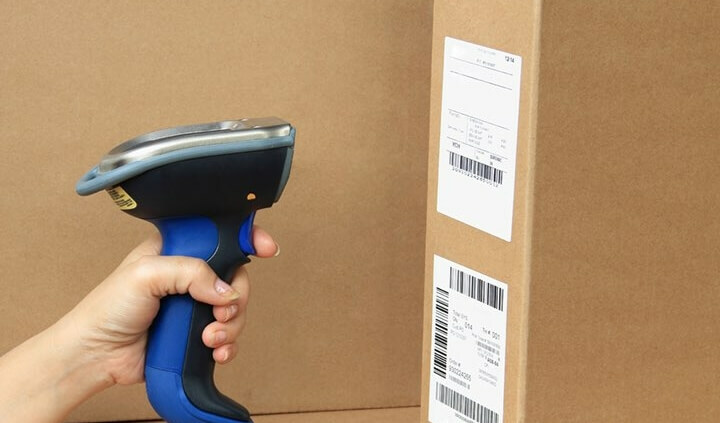 Technology improvements are continuously changing how we work in warehouses. The largest significant improvement has taken place in the management of goods. 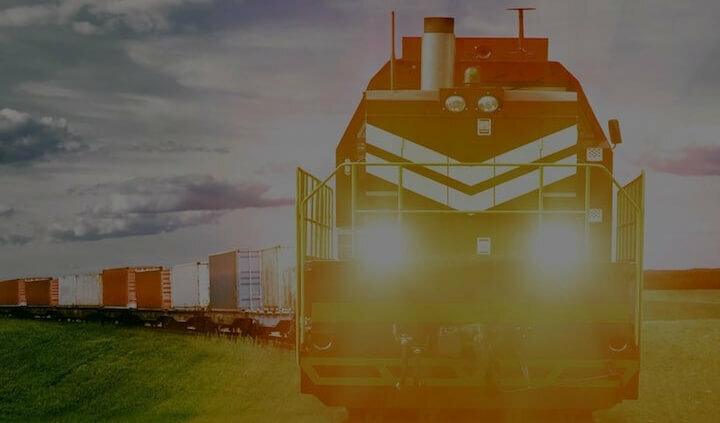 As with all aspects of international trade, it’s prudent to do your research before choosing a Canadian international freight forwarder to look after the transportation of your goods. How Does Cross-Docking Help Me? 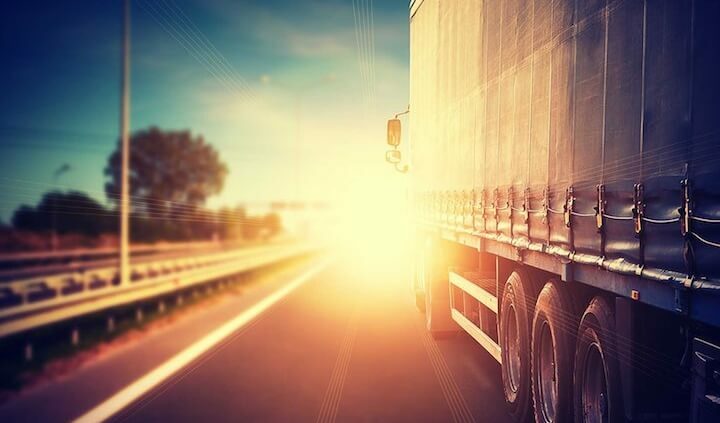 Cross-docking is a fast-track process that eliminates the need for warehouse storage space, providing a cost-effective and quick method of transporting goods from one place to another. Winter is upon us, kids have returned to school, summer vacations are a distant memory, business is in high gear as we look towards the approaching Christmas / Holiday Season… its approaching fast so let’s embrace our Winter Season like The Tragically Hip with all the CANADIAN that we are. 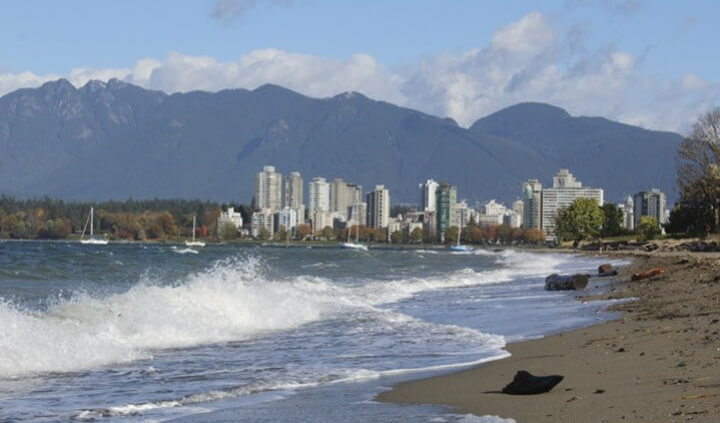 FMi Logistics Incorporated, a Western Canadian based 3PL with core disciplines in Commercial Warehousing & North American Freight Management has acquired GSA International Forwarders – a Calgary-based International Freight Forwarder specializing in Ocean, Air and Ground transportation.